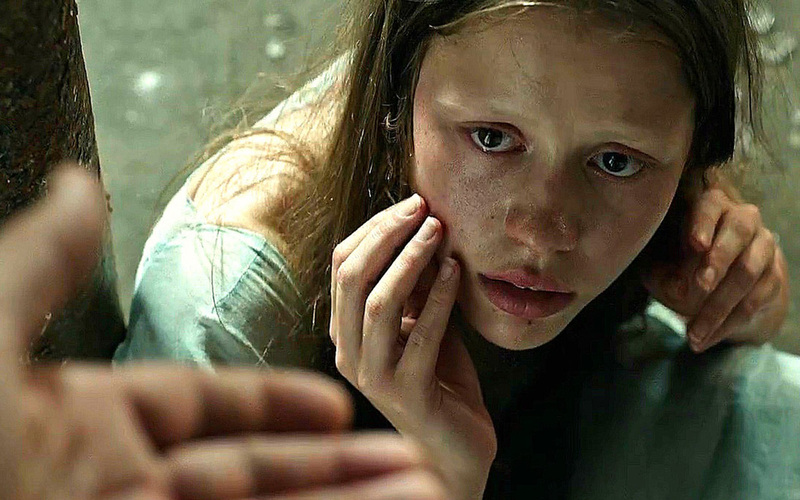 “A Cure for Wellness” is directed by Oscar winner Gore Verbinski (“Rango”) and stars an impressive cast that includes Jason Isaacs “(Harry Potter,” “Fury”), Dane DeHaan (“Amigo,” “Chronicle,” “The Amazing Spiderman 2”), Mia Goth (“Nymphomaniac Vol. 2”) and Adrian Schiller (“The Danish Girl”). The movie takes the audience to a “wellness spa” in a picturesque remote location in the Swiss Alps. The facility promises a cure for what ails modern society, but all is not as it seems, as an ambitious young executive (played by DeHaan) uncovers its terrifying secrets and fights to save his life – and sanity. 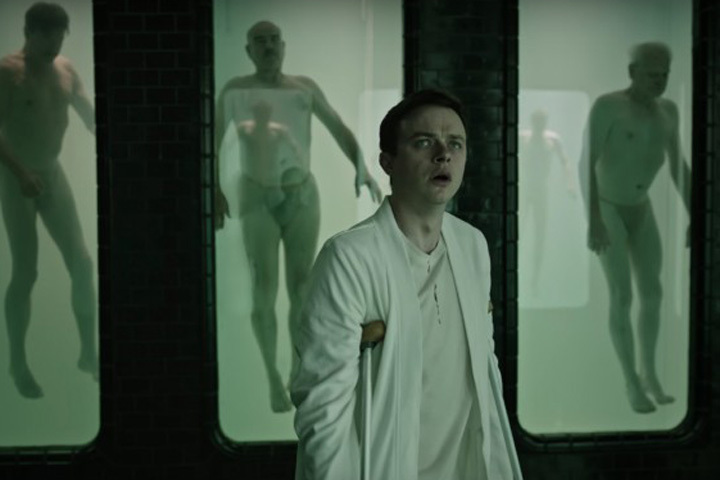 An intense, edge-of-your-seat thriller, “A Cure for Wellness” opens in Philippine cinemas February 15, 2017 from 20th Century Fox to be distributed by Warner Bros.